How much can you make if you join MLM Nu Skin? Find out why, according to the company’s own income disclosure statement, 85% of distributors shockingly made no commission in 2017. If there’s one common element between the commission schemes of all MLMs it’s their complexity. We wouldn’t be surprised if they were deliberately impossible to decipher to hide the fact that, according to research, it’s virtually impossible to make money with them. And Nu Skin appears to be no different. Indeed, searching through their website, financial reports and sales pages almost gave us a headache. Even their terminology changes (their shareholder report uses the term “Sales Leaders” for distributors who “achieve certain qualification requirements”, however this term doesn’t feature on any recruitment pages nor income disclosure statements), depending on the document. However, we persevered to try to give you an accurate indication of what you can expect to earn if you decide to join Nu Skin. So let’s get started. How much does it cost to join Nu Skin? Nu Skin distributors make a big fuss about how it costs nothing to join the company. And in one sense they’re correct. 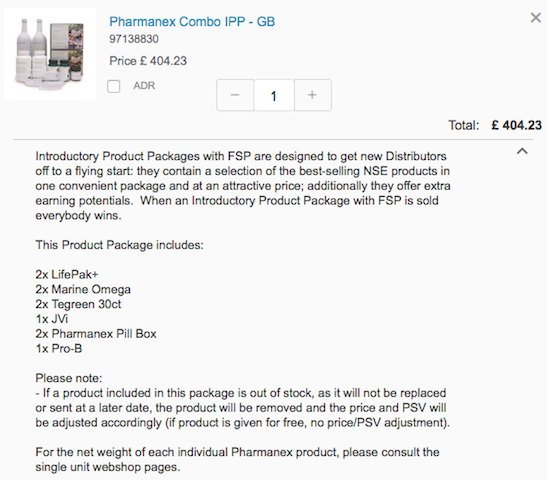 But if you join without paying, you won’t have any products to demonstrate or samples to offer potential customers. So how can you sell? So the real reason why Nu Skin doesn’t tie you into buying a starter kit to join is more likely to be because, as a DSA member, their introductory product packages are too expensive. 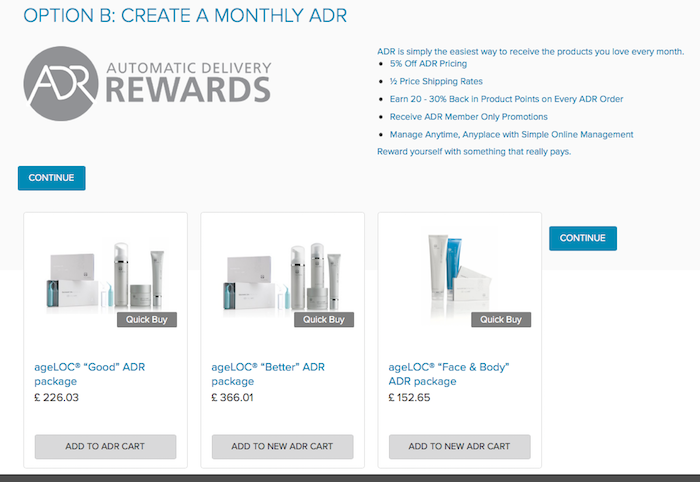 And while it’s very simple to sign up for an ADR online, and commit to giving Nu Skin your money every month, it’s not as easy to get out of if you change your mind. To cancel it you must give Nu Skin 14 days written notice. As you can read, as a Nu Skin distributor you need maintain a certain sales volume to be eligible to earn commission. So what is this volume? 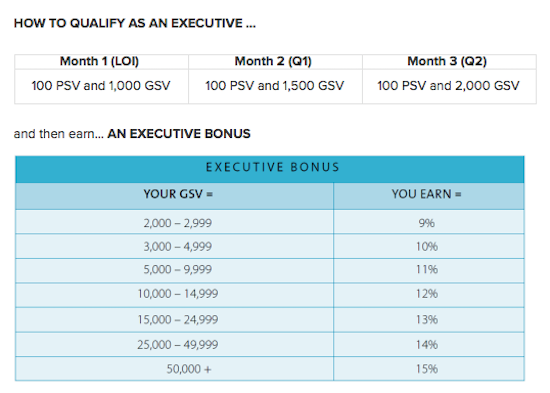 As with most MLMs, Nu Skin makes it hard to understand exactly how much you need to sell, by using a points system with terms such as PSV (personal sales volume) and GSV (group sales volume), rather than currency amounts. 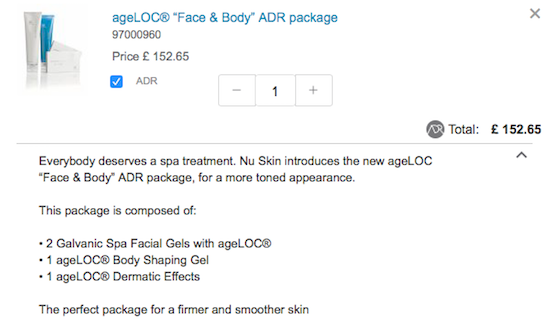 This ties in with the cheapest ADR available in the UK being £152.65 – this could be the minimum amount a distributor needs to purchase from Nu Skin every month to qualify for commission. How much can you earn with Nu Skin? An ‘active’ distributor is someone who actually qualified for commission in any given month. As you can see, the average active distributor who hasn’t reached ‘executive’ level earned just $36 a month ($432 over the year) in commission. As with all income disclosure statements, this amount does not include their expenses. It also doesn’t take into account how many of these products were bought by the distributor personally (including via the ADR they may have signed up to), just to enable them to remain ‘active’ and qualify for any commission at all. Like all MLMs, we can see from Nu Skin’s income disclosure statement that only the top tiny percentage of distributors earned anywhere near decent amount of money before expenses. Only the top 1.44% of active distributors made more than $912 a month (£10,944 a year) before expenses were deducted. And if you wanted to earn more than $124 a month (again, before expenses) in commission you need to be in the top 7.49% of all active distributors in Nu Skin. Not great odds, is it? And how many distributors weren’t able to qualify as ‘active’ in any given month? 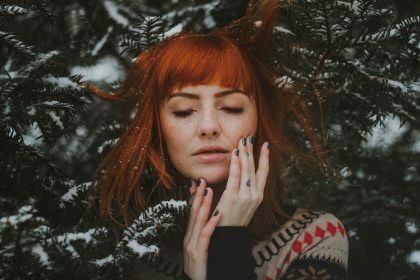 Research shows that an average of 99.6% of participants in MLMs lose money, and it’s easy to see, from statistics like these from Nu Skin, how this is possible. So, the reason why the income disclosure statement only mentions the earnings of 15.42% of distributors, is that the other 84.58% failed to qualify for ANY commission in this period. That’s right, a whopping 85% of distributors earned nothing. Let’s break this down again by actual distributors. We know, from Nu Skin’s 2017 income disclosure statement, that they had 65,778 active US distributors during 2017. 8,525 people earned $36 a month. 1.368 people earned $124 a month. 243 people earned $56 a month. 2,341 people earned $481 a month. 710 people earned $912 a month. 473 people earned $1,506 a month. 184 people earned $2,798 a month. 92 people earned $5,325 a month. 78 people earned $9,252 a month. 118 people earned $43,298 a month. Again, all of these ‘earnings’ are before expenses are deducted. To any MLM apologist who tries to argue that every business is a pyramid scheme, we challenge you to look at those numbers and ask yourself whether the vast bulk of any company’s employees would earn nothing in a year, like Nu Skin. Or worse, once expenses are deducted, actually be in debt from their work. And no, some people didn’t earn so little (or nothing at all) because they weren’t really in it for an income. Or because they didn’t work hard enough, or spend enough time on their ‘business’. We know from this recent survey into MLMs that the average monthly hours people work on their MLM business are 462. Yes that’s 462 hours a month. And most of them will earn nothing for their effort, as we can see. These appalling numbers simply reflect what we’ve seen in every income disclosure statement so far: the MLM model fails the bottom 99.6% of the earnings pyramid, on average. 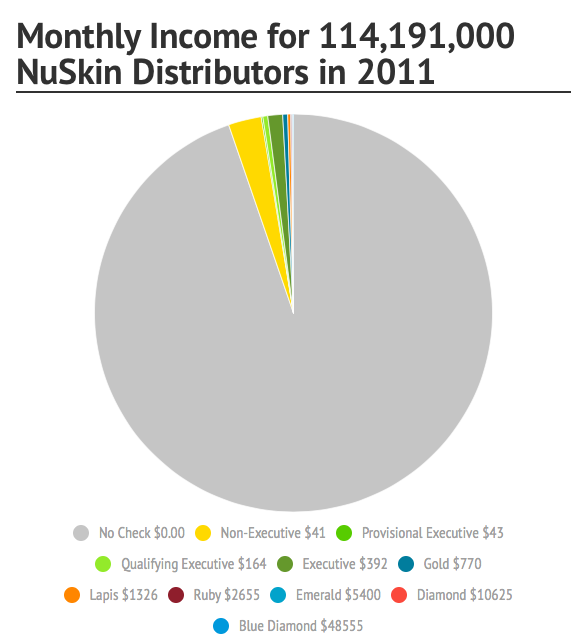 As you can see, like other MLMs we have investigated, Nu Skin’s income disclosure statement is pyramid-shaped, with a tiny percentage of people at the top earning the vast majority of the money. So it wasn’t surprising to us to discover that Nu Skin was actually accused of being a pyramid scheme in China, and was apparently forced to “pay $47 million to settle a lawsuit that alleged the skincare products maker operated a pyramid scheme in China and made false and misleading statements about its operations in the country” in 2016. The company was also fined $540,000 by Chinese regulators in 2014 for “selling products illegally and making product claims that it could not verify”. In 1992, Nu Skin reached settlements with five states which had accused them of deceptive advertising and overstating the income earned by distributors. In 1994, following an investigation by the Federal Trade Commission (FTC), Nu Skin paid $1 million and signed a consent decree prohibiting it from making deceptive or unsubstantiated claims about its products. In 1997, Nu Skin paid another $1.5 million to the FTC to settle ongoing allegations of unsubstantiated promotional claims. In 2012, Nu Skin was exposed for double-listing distributors in the United States Million Dollar Circle to make it appear there were more successful distributors then there actually were. “In my opinion, Nu Skin is a product-based pyramid scheme. Each person who profits in the Nu Skin business opportunity does so primarily from the payments of others who are themselves making payments in order to obtain their own profit. 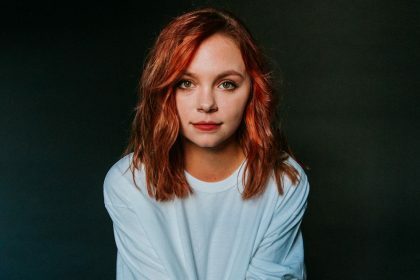 The Chinese regulatory authorities and Ethan Vanderbuilt aren’t the only ones to connect the P-word with Nu Skin. 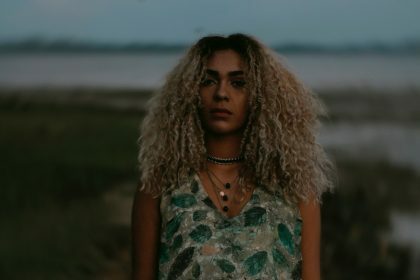 The website MLM -the Truth claims that Nu Skin has all “5 Red Flags for Identifying Exploitive Product-based Pyramid Schemes”. Recruitment of participants is unlimited in an endless chain of empowered and motivated recruiters recruiting recruiters. Advancement in a hierarchy of multiple levels of participants is achieved by recruitment, rather than by appointment. Significant requirements that participants “pay to play” the game via product purchases. Thus, new recruits are the primary customers. Most of the payout goes to the upline, rather than to the person selling products, creating excessive incentive to recruit and inadequate incentive to sell products (except to new recruits) – and an extreme concentration of income at the top of a hierarchy (pyramid) of participants. 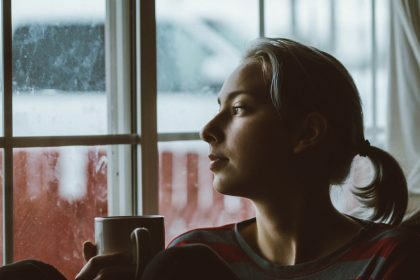 “When these 5 red flags are all present, available data lead to the conclusion that the loss rate approximates 99.9% – far worse than the average 90% loss rate of clearly illegal 1-2-4-8 no-product pyramid schemes. Why? Because, remember, the Nu Skin income disclosure statement (in which 85% of distributors had earned nothing) didn’t take into account their business expenses. So the real truth is likely to be even worse that the numbers shown. Indeed, as research by Jon Taylor, published by the FTC, discovered, an average of 99.6% of participants in an MLM will lose money, rather than earn anything, once expenses are deducted. What’s the income opportunity promised by Nu Skin? 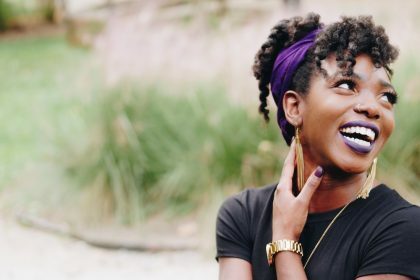 As we discovered when we looked into MLM Stella&Dot, and into the many lies that MLM reps have been caught out telling, there is often a huge discrepancy between what is promised to MLM recruits, and the reality of the ‘business opportunity’. So what recruitment messages are Nu Skin distributors exposed to? And how do they compare to the company’s income disclosure statement that revealed that 85% of of distributors earned no commission? According to this video, Nu Skin have “the greatest compensation plan in the history of network marketing.” They also claim to be making “a new millionaire every six days.” In five years, they claim they’ll be making a new millionaire every day. So, on “the greatest compensation plan in the history of network marketing”, 85% of all distributors in the US earned no commission in 2017. If that doesn’t tell you all you need to know about MLMs, then we’re not sure what will convince you to avoid the MLM business model at all costs. But what about the Nu Skin millionaires? But what about the many Nu Skin millionaires that are being created? How do they fit into this picture? While we can’t verify whether or not Nu Skin are indeed making a millionaire every six days, we can see that their biggest global presence is in Asia. And in many of these countries, being a ‘millionaire’ is far less impressive. So, as you can see, it is possible that Nu Skin is creating millionaires around the world. But it’s not quite as impressive as the video makes the feat out to be. 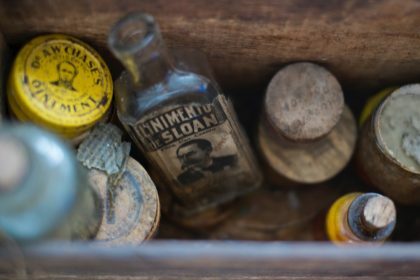 Earlier in this article, we referenced research by Jon Taylor, which was published by the Federal Trade Commission (FTC) in the US. A successful salesman and entrepreneur, as well as college tutor on finance, entrepreneurship, and ethics, Jon Taylor was skeptical about recruitment-driven schemes (MLMs). However, after pressure from friends, in 1994 he decided to join one for a year as a test to see if the model worked. He chose to join Nu Skin, as he considered it to be “one of the best of the MLMs” he could join. After a few months, Jon rose to the top 1% of Nu Skin distributors. But he was paying a high price for his ‘success’. He was earning “pitifully small commissions” and his wife didn’t like the changes that were occurring in him and in their relationships with friends and family members, whom he was attempting to recruit. Finally, at the end of the year she gave him an ultimatum: Nu Skin or their marriage. As it turned out, it was an easy choice for Jon. Because, while he was in the top 1% of all Nu Skin distributors in the US, he was actually losing over $1,200 a month, after accounting for all expenses. These expenses included “purchases required to maintain qualification for the “Executive” level in the compensation plan – which was necessary to have any hope of profiting after expenses”. It was this experience that led Jon into researching MLMs in depth, and the report published by the FTC. But what of the tiny percentage of people who do appear to succeed in MLMs? Some of them may even be millionaires in currencies where it means something. At what cost does their success come? As we can see, time and time again, from MLMs’ income disclosure statements, and in research like this (which shows the average participant in an MLM will earn as little as 67 US cents an hour before expenses), only the very tiniest fraction of a percentage of people who join an MLM make good money from their efforts (after expenses are subtracted). And let’s be very, very clear here: their financial success is made off the back of the many, many, many more distributors underneath them who earn nothing, or even lose money in pursuit of their dream. So the houses they boast about. The flashy cars they drive. And the designer handbags they show off on social media. These are all bought through the failure of others. And, given the high turnover of reps that MLMs see (in Herbalife, for example, up to 90% of distributors below supervisor level apparently leave every year) they need new recruits to continually join the business. To invest in the starter kits. And to sign up for the ADRs in order for them to continue to receive their monthly bonuses. So even if a high ranking distributor in an MLM knows the truth. Even if they know that 85% of people who join up under them risk not making any commission, they don’t say anything. And, as we have seen many times in MLMs, even if they know a new prospect doesn’t have the personality or network to make a successful go of the ‘business opportunity’ they’ll recruit them anyway. And when these poor new recruits do indeed fail? They’ll be told they didn’t work hard enough. Didn’t have the right mindset. Or didn’t want it enough. But the truth, as research into MLMs continually reveals is that it’s not the individual who failed. It’s the entire business model. 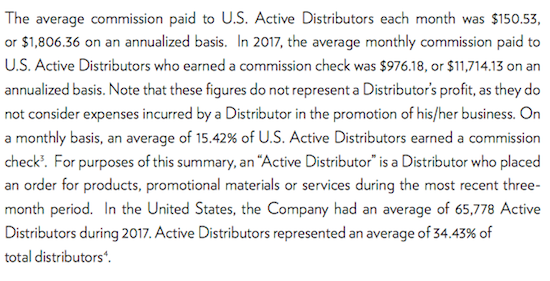 85% of all active distributors in the US earned no commission in 2017. This is before expenses were taken into account (meaning many of these will probably have lost money). Nu Skin was accused of being a “pyramid scheme” by Chinese authorities. It also paid $1.5 million to the FTC in 1997 to settle ongoing allegations of unsubstantiated promotional claims. The company apparently has all five ‘red flags’ for a pyramid scheme. It has been described as a “scam of a business opportunity” by an MLM expert. Does that sound like a company you’d want to join? Or support by buying products from their distributors? As with all our MLM income disclosure investigations, we have taken every care to ensure our Nu Skin calculations are correct. If we have made any errors, Nu Skin are very welcome to contact us and we will happily correct them.